Available from Baen Books, free, at www.baen.com/Touchstone A prequel to The Seer, about two rural children thrust into palace intrigue. Available from Baen Books, Amazon, Barnes & Noble. Autographed copy may be ordered from the University of Washington Bookstore. 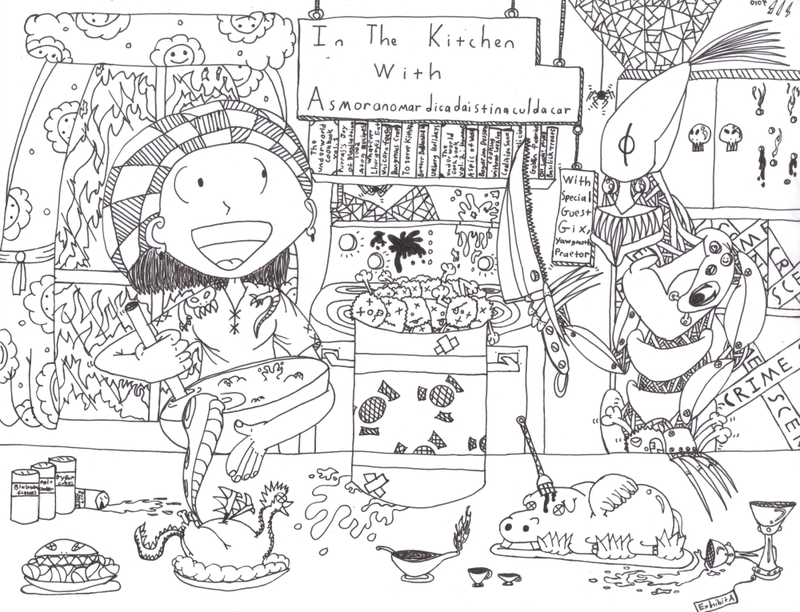 ISBN: 978-1476781266 In a remote mountain village, a young girl sells her prophecies to keep her family from starving. It’s a dangerous game, when her predictions gain more mistrust than coin. 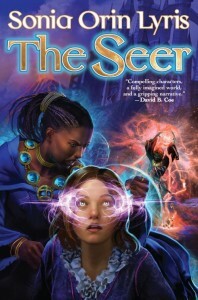 In a tapestry of loyalty, intrigue, magic, and gold, the seer becomes the key to everyone’s ambitions. To survive, she must do more than predict the future. She must create it. Everyone wants answers. No one wants the truth. LORE vol. 2, no. 5, April 2014. For sale on Amazon, possibly other places as well. Two men talk. Someone has been killed. Maybe. Probably. Hard to say. 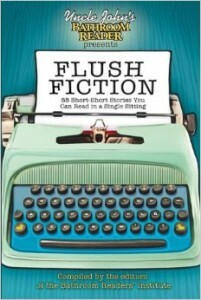 Flush Fiction: 88 Short-Short Stories You Can Read in a Single Sitting from Uncle John’s Bathroom Reader, 2012 A letter from a fan to the greatest scientist of the age.And time travel, of course. Anthology Dark Descents from Hazardous Press, Dec 2012http://www.bathroomreader.com/2012/04/new-release-flush-fiction/ This three-story collection begins with my dark and bloody urban fantasy novella about love, power, and the apocalypse. Also in the collection are reprints of “The Green” and “Motherhood”. Available for kindel and in hard copy. From the submission guidelines: “…an anthology that will be the literary and psychic equivalent of a tour around the edges of a dying galaxy in a spectacularly malfunctioning space vehicle.” I found this call irresistible and wrote Romance, with Mice. 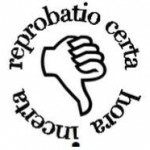 It would have been unpublishable almost anywhere else, so I was really pleased when they said yes. 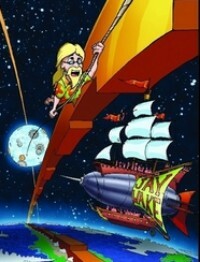 Pick up the anthology here or here. Tomorrow Project: Seattle from Intel Corporation, 2011 In 2011 Intel asked for science fiction describing the future of some of their key R&D technologies for this anthology. I combined virtual reality, machine learning, and facial recognition to explore what happens when software can tell intimate things about what meatware (that’s us) is thinking. The anthology pdf is available here, courtesy of Intel. There used to be podcast interview with me about the story here, but it seems to have vanished. 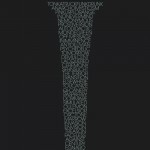 Journal of Universal Rejection, 2011 Meta-fiction, meaning fiction within layers. Yes, like an onion. This work led me to an editorial position. It’s all wrapped up in a nice little package here. 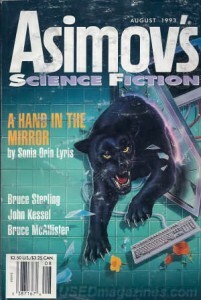 Asimov’s Science Fiction Magazine, June 1997 This story has to do with an ancient theme, the granting of wishes, which so often goes not quite as we expect. Asimov’s Science Fiction Magazine, Dec 1996 Single malt whiskey aged a typical decade loses a percent and a half every year to evaporation and this lossage is called “the Angels’ Share”. I was so enchanted with the phrase that I sat down to write and this story was born. It’s about body-swapping and mortality. 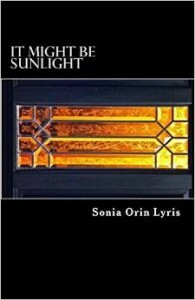 Pick it up at Smashwords. HarperPrism, 1996 Exploring classic fantasy themes of heroism, non-traditional families, and explosives.Stands on its own — you don’t need to be a Magic the Gathering player to follow. No longer in print, but available from various places including the obvious. An essay dressed up as fiction, and based in the plot of A Hand in the Mirror. Anthology Distant Planes, Wizards of the Coast, 1995 Chef’s Surprise is the origin story of the Underground Cookbook, based on the flavor text from the card Granite Gargoyle. It was work-for-hire, so I don’t own it, but I am indeed the author. As far as I know the book is out of print, but there are some good posts about it, among them these two: The Throat Wolf card and what I did with it in the receipe book and this excellent summary of the story itself. And Vincent? Vincent was my creation. A tribute to Mr. Price, of course. New Legends anthology, edited by Greg Bear, 1995 This is one of the strangest stories to ever flow out of my fingers. To my surprise, Greg Bear wanted it for this prestigious anthology with almost no edits. One of my teachers, Howard Waldorp, once told me that if a writer is lucky, they get one really good story that writes itself. I hope I get this lucky again some day. 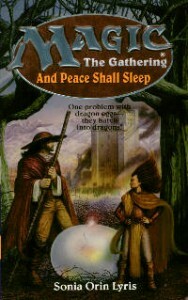 Wizards of the Coast, anthology Tapestries The seed story for And Peace Shall Sleep. It’s about exploding dragon eggs and obnoxious heroes. And seduction, of course. Pulphouse, issue #18, 1995 Religion, consciousness, and virtual reality. And university politics. Asimov’s Science Fiction Magazine, Aug, 1993. Cover story. Also Cyberdreams anthology. An early look into collaborative virtual reality and academia. 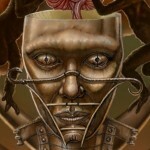 I have brought the story current and extended it into a novel-length work with the working title MirrorMind. Expanse Number 3, May 1994 What’s worse than growing up in a big-city apartment with roaches? 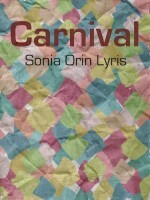 Also available here, in collection with two of my other stories, from Hazardous Press. Asimov’s Science Fiction Magazine, Dec 1993 When a beloved relative is bed-bound in the hospital, when he doesn’t have a lot of choices, what does he want? Asimov’s Science Fiction Magazine, Nov 1993 Alien contact, truth, and love. Every now and then someone writes me to tell me that this is their favorite story — not just of mine, but across the board — and where can they get a copy? It was out of print for a long time, so I reprinted it. Hardcopy only because I want you to hold it in your hands: CreateSpace or Amazon. Pulphouse, issue #16, Sep 1993 It’s about motherhood, but it’s also about sanity. I’m told it’s horror. 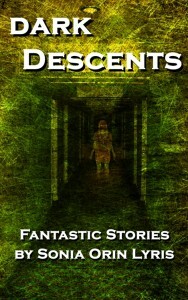 Available in the collection “Dark Descents” from Hazardous Press. 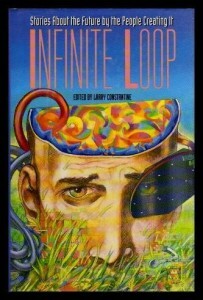 Anthology Infinite Loop: Stories About the Future by the People Creating It : Software Development’s Own Anthology of Science Fiction, Ed Larry Constantine, pub. Miller Freeman, 1993 I wondered if I could write a story with six characters and no dialogue, about virtual reality gaming.Yes, it turned out, I could. And to my surprise, it also turned out to be humor. FTW! Willamette Writers Kay Snow First Place Winner, 1993Reprinted here on Smashwords This short touches on the theme of transcendent experiences and how fleeting they can be. It’s all so obvious, so clear, so easy, when you’re there. And then it’s gone.This story won me the Kay Snow award for the second year in a row. I was a bit embarrassed at having won two years in a row, so I didn’t enter a third year. Midnight Zoo (Vol. 2, No. 1), Jan 1992 When I work-shopped this gruesome story at a SF&F convention in 1991, one of the pros there took me aside afterwards and said to me: “rewrite it without pulling your punches, and I’ll publish it.” I thought the story was already over the line, but she assured me it wasn’t. So I rewrote it, took it to the limit, and – good to her word – she published it. My first sale. Willamette Writers Kay Snow First Place Winner, 1992Reprinted here on Smashwords. 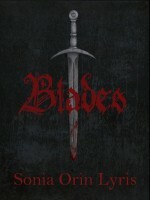 Blades is one of my very earliest published works. It’s short, a bit edged, and I hope it leaves a hint of iron taste in the mouth.